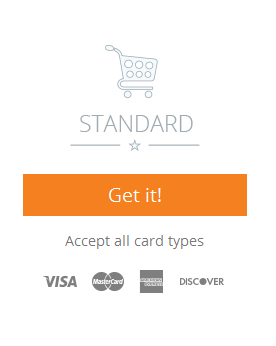 Accept credit and debit cards. Compatible with shopping carts & CRM. For companies that need greater flexibility on returns & revokes. 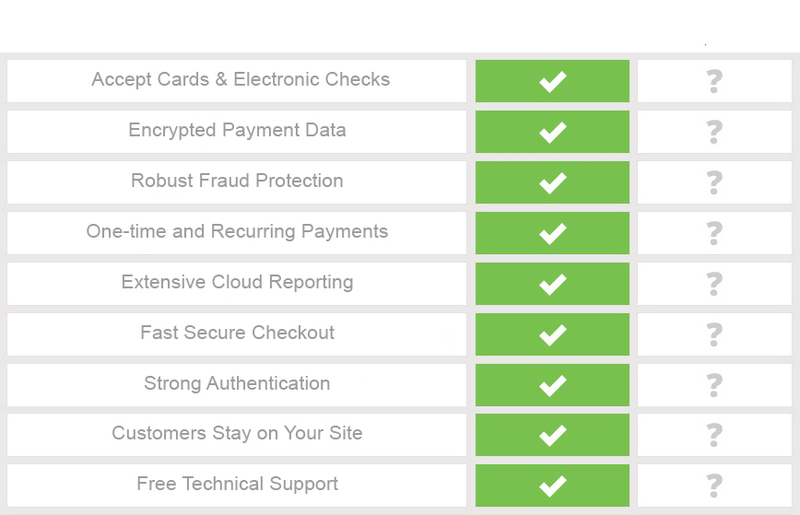 Enter orders from customers that prefer to pay by phone or mail after visiting your site. 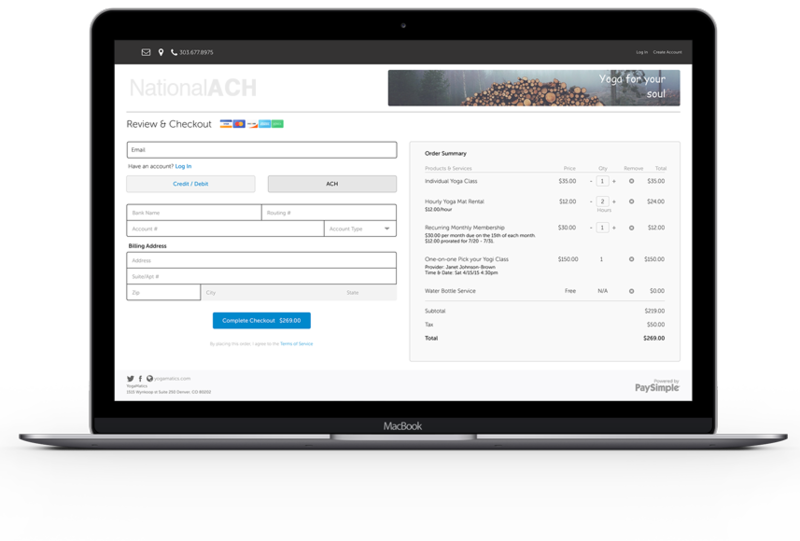 Customize order forms to get all the information you need from customers.